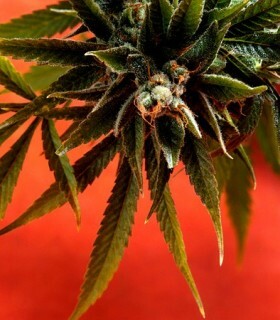 This plant comes from the crossing of Mazar-i-Sharif y ChemDawg. 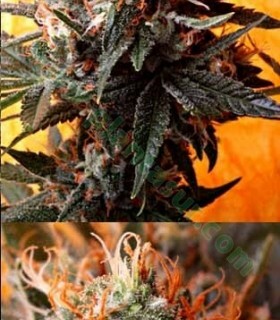 The result is delightful, this marijuana plant harvest some dense flowers full of resin, with a fruity flavor and spice. 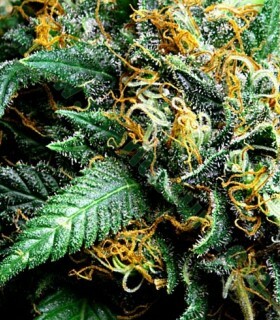 This marijuana plant remarkable for its medical effect as a good bronchodilator and its incredible sweetness. 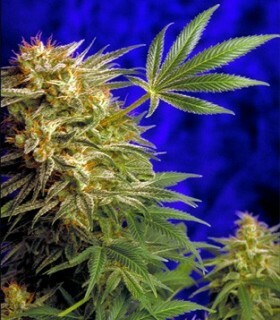 This marijuana plant, born of the cross between Reclining Buda x Sensi Star. The result could not be better, it has a good yield, a sweet aroma and a crushing stimulating effect. This variety was born the crossing of NL5 Haze x Skunk # 1, the result is a very resinous plant, with a strong aroma and effect that will cause you giggle with happiness. Not to be missed! Fondue cannabis seeds are the child of Exodus Cheese mixed with ChemDawg. These are 2 big names form the old-school scene, combined to create a modern take on some strong and cherished genetics. This indica dominant strain of cannabis seeds was created by mixing the Original SFV-OG Kush with ChemDawg. It has resulted in Kopasetic Kush, a strain perfectly suited to those lazy weekends chilling in the garden or park, watching the world go by. Magnum Platinum Haze has been created by the breeders of Delta-9 Labs by combining some of their finest ChemDawg with S5 Haze. It has resulted in a strain that has all of the characteristics you would expect of a solid sativa dominant strain, making it a good candidate your everyday goto stash. 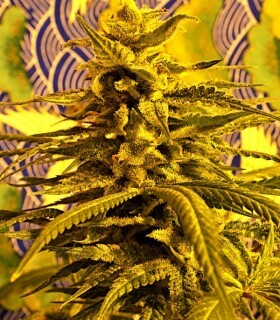 The Merkabah comes from the crossing between SFV-OG Kush x Afghani Kandahar. The result was surprising, a stable plant, fast flowering to be a sativa and it produces crystal flowers filled with aromas of sandalwood difficult to forget. Simpson Kush comes from the crossing between SFV-OG Kush x Fruit of the Gods. 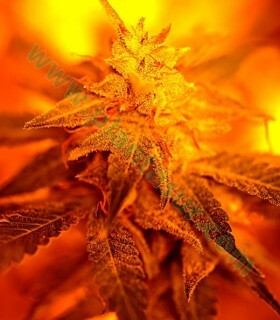 Simpson Kush has inherited the famous wood essence and effect of NL5 Haze, so appreciable in Fruit of the Gods, but the rush is faster, which is typical of Kush varieties. 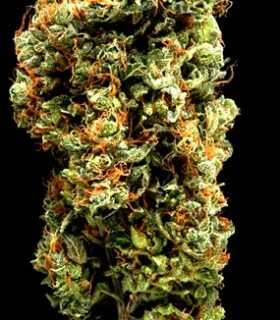 This sativa dominant hybrid captures many of the traits loved by sativa enthusiast the world over. By breeding the original Southern Lights with Super Star, the folks over at Delta-9 have produced an uplifting sativa strain that is not easily forgotten. 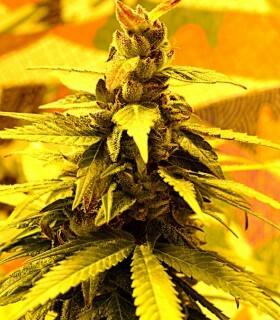 This marijuana plant is the evolution of the legendary Sensi Star. 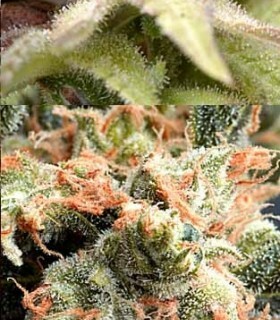 surprising is the large amount of resinous buds it produces, and its clear and creatively inspiring effect. 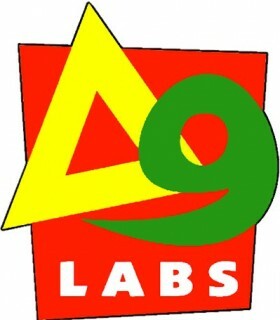 Super Star, has won numerous contests CANNABICS in the last decade. We recommend its indoor or outdoor growing, if you live in a warm, temperate climate. The result will be spectacular. By mixing Moroccan and Afghani weed, crossed reversed with Super Star, the breeders at Delta-9 have produced a strain of cannabis that any Skunk fan should be able to appreciate. Aptly named Strawberry Skunk, this particular strain has made a name for itself for its fast onset, fruity flavour and potent strength. This marijuana plant is the evolution of the legendary Sensi Star. 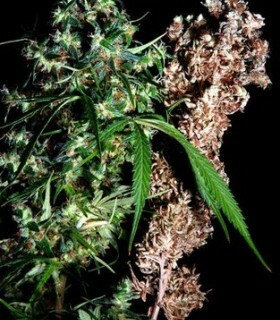 surprising is the large amount of resinous buds it produces, and its clear and creatively inspiring effect. 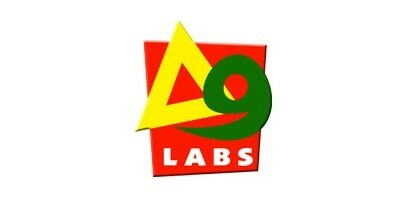 Delta 9 Labs medical marijuana seeds are produced naturally. Our breeding and seed production regimen follows strict organic guidelines and test the viability of our seeds on a weekly basis. Only using the finest genetics, Delta 9 Labs’ medical marijuana seeds provide the highest quality healing power our customers have come to expect.